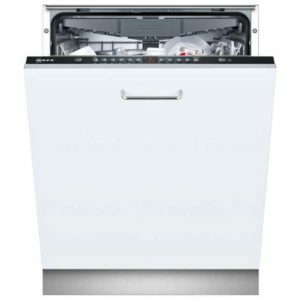 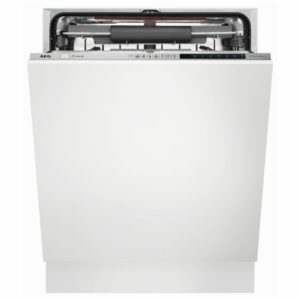 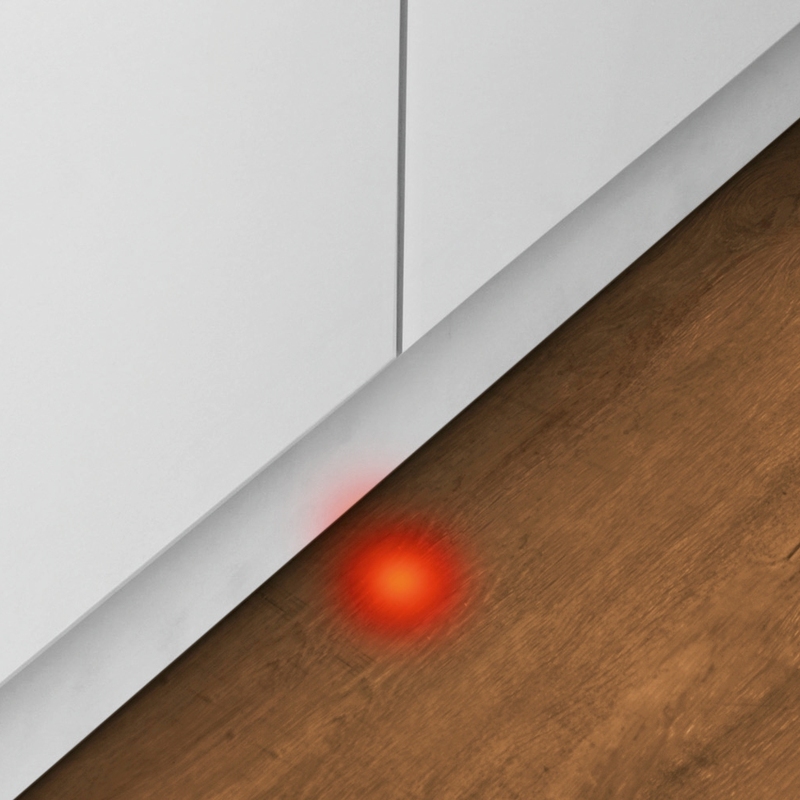 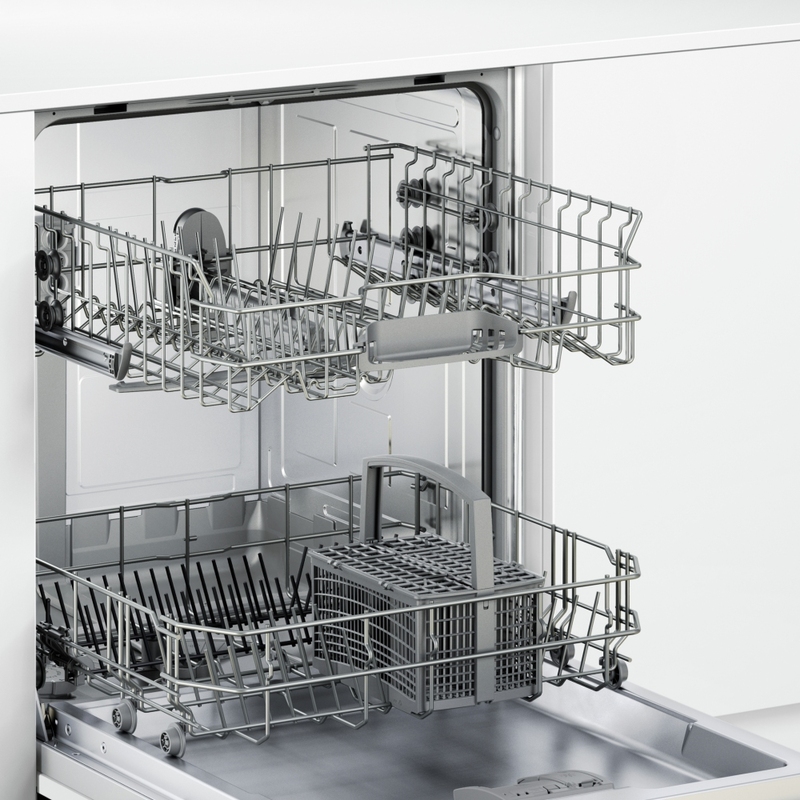 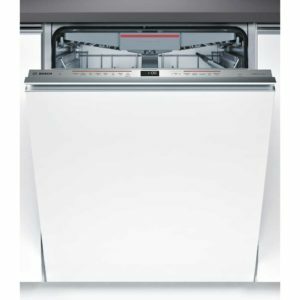 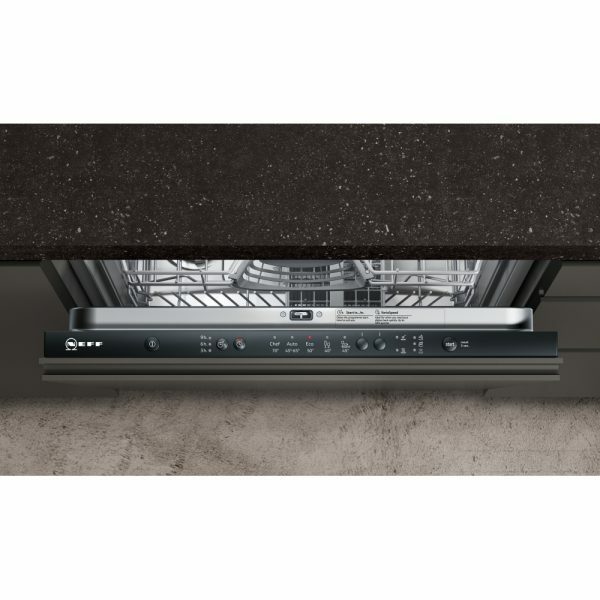 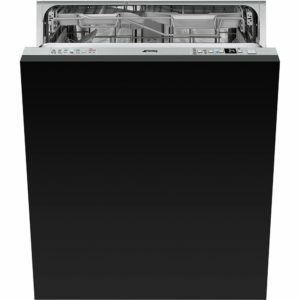 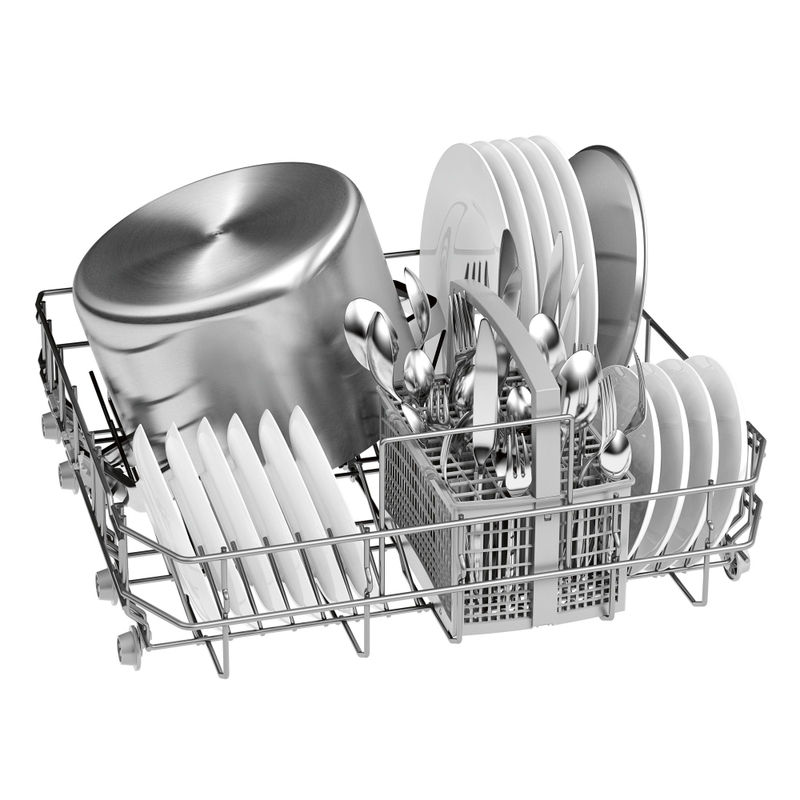 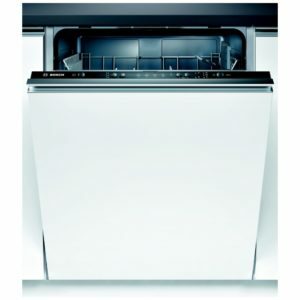 Get sparkling results every time with this superb integrated dishwasher from Neff. 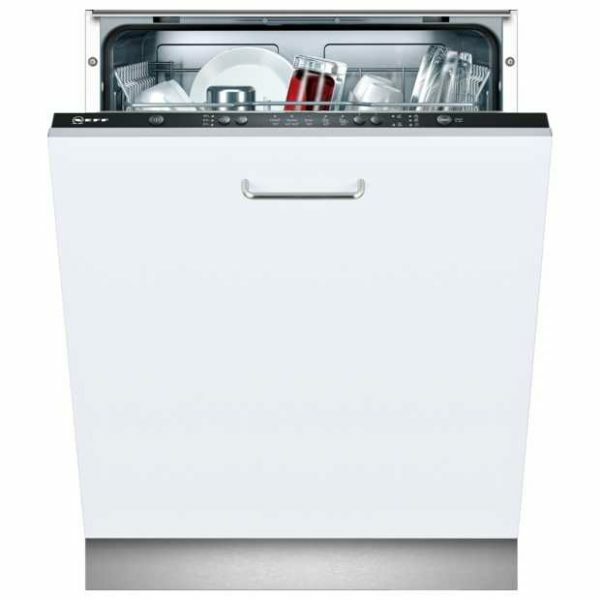 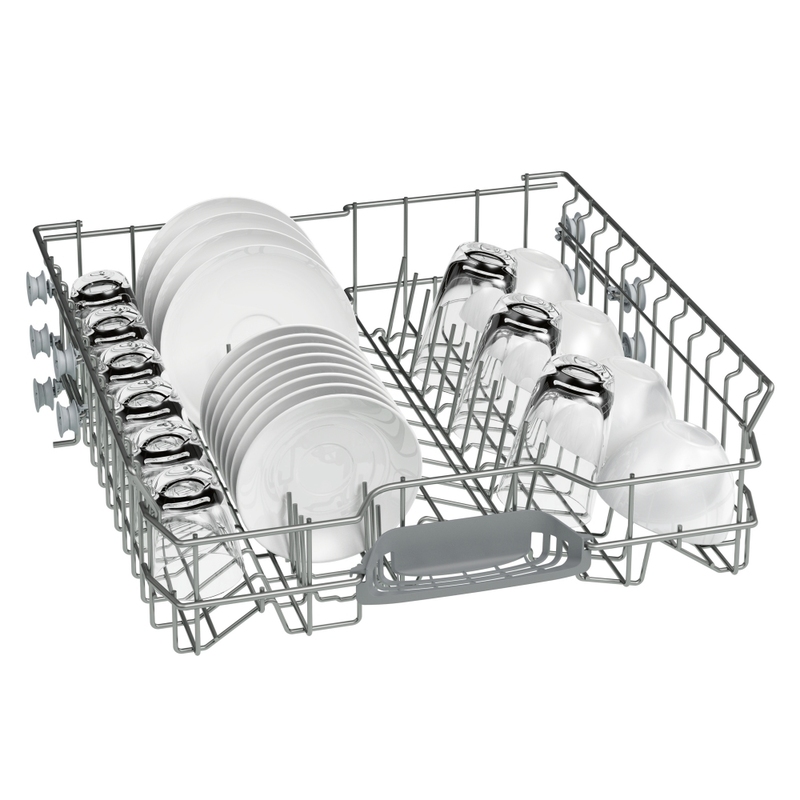 Perfect for a large household, it offers space for 12 place settings and has 5 wash programmes including a quick wash. 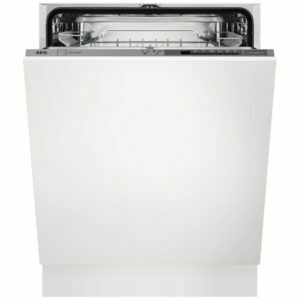 It has an A+ energy rating which is great for keeping your energy bills down and with its 48 decibel noise level it’s quiet too. 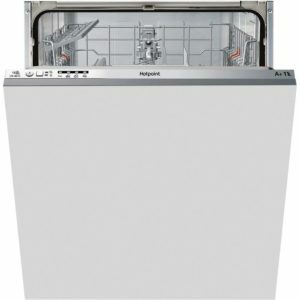 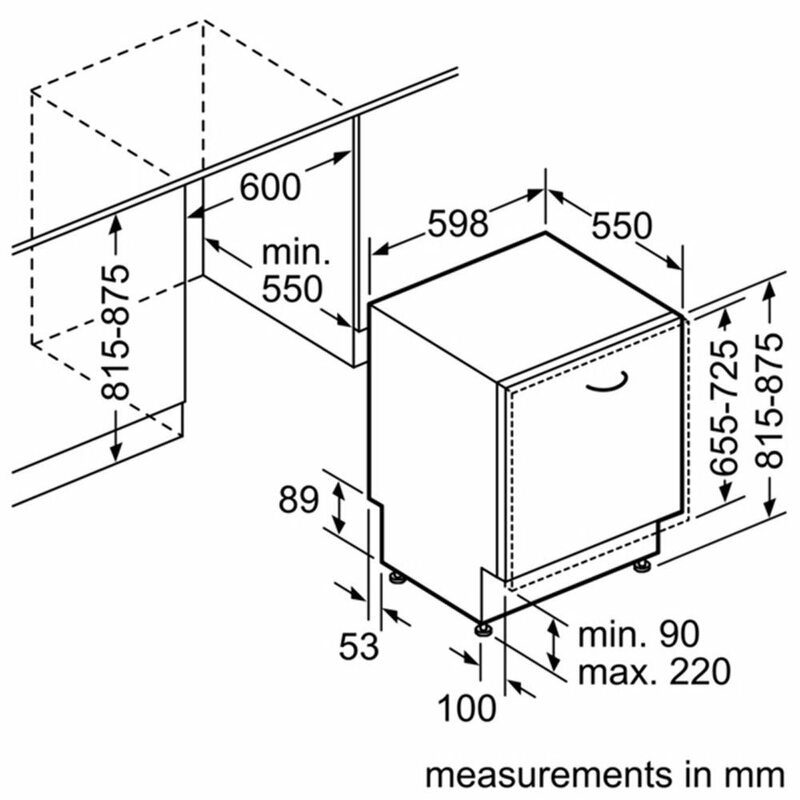 This unit is designed to be completely hidden behind a furniture door and will require a cold water feed and a waste outlet.